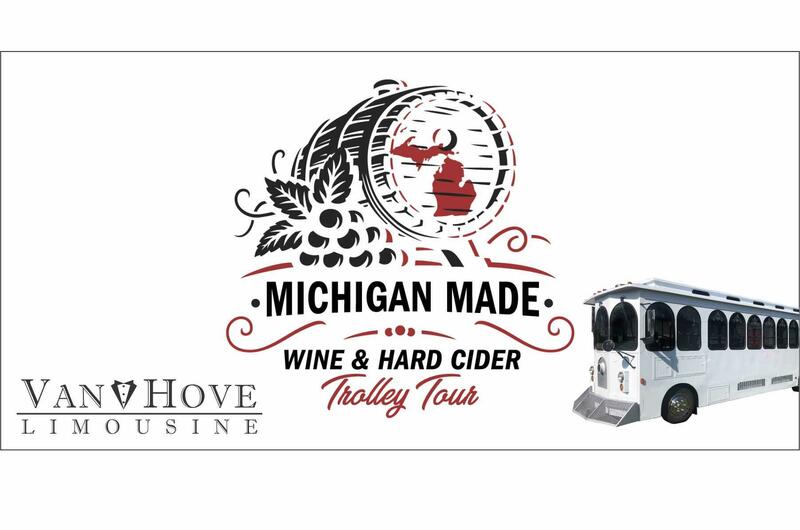 2018 BYOB TROLLEY AND BUS CHRISTMAS LIGHT TOURS! Our 2018 Christmas light tour is up and tickets are now available! Come join us as we check out some of the biggest and best light displays in the state! We encourage everyone to dress in their favorite Christmas gear and outfits but it is not mandatory. We do suggest dressing warm as you will be outside for a lot of the event. The first bus is our 30 passenger trolley. This is the most spacious trolley around and has more leg room than most. Santa may be a chauffeur on some of the dates! This will be luck of the draw as he will not be on all the tours. All guests will receive a free Santa hat for the tour as well. It leaves Hamlin Pub at 5:30 P.M. You can bring a small lap sized cooler and you can enjoy an adult beverage along the way. Our bus will arrive at each stop where you will get off the bus and tour the stop, take pictures, and check out any of the local shops at the stops. We will leave each stop right at the set time and we will not be able to wait for anyone that has not returned yet so we suggest to get to the bus 5 – 10 minutes before the scheduled departure time. We cannot control traffic and weather conditions so departure and arrival times may vary if that happens. Once we stop you will be able to go anywhere you please at each stop. You may not be able to see perfectly out the windows as we are driving but you will be able to see it all up close once we stop. Come early to Hamlin Pub 22 Mile and Hayes for great food and drink specials. Answer – Yes, a small 6 pack sized cooler is allowed and could be put by your feet. Answer – All sales are final and no refunds will be issued unless the event gets cancelled from our end. We also have a private tours available. 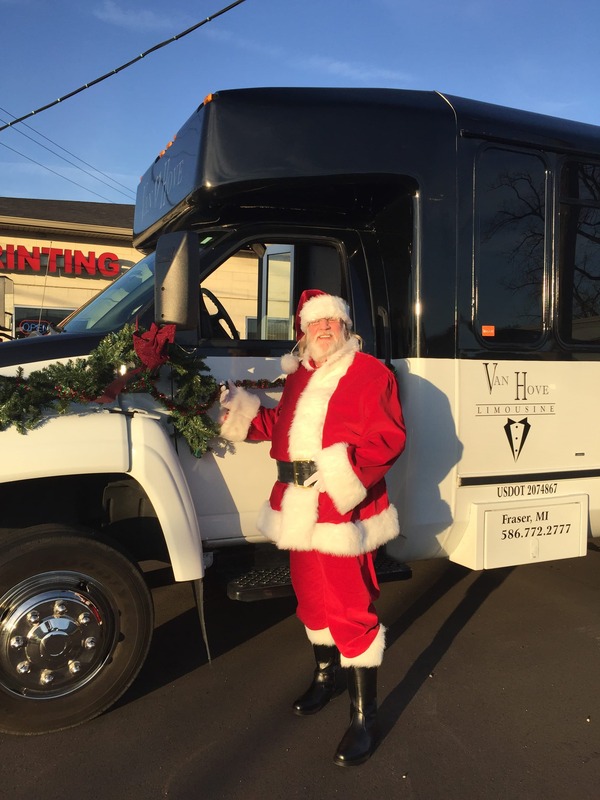 Plus we may be able to have a professional Santa be your chauffeur for the evening at an additional cost. This is a great event for a office or family Christmas party. Call for pricing and availability.